My name is Justin Schallmann and I am the founder of Back In Balance Chiropractic here in Redmond, WA. Located near the Microsoft campus, we offer the highest quality chiropractic care to our patients. 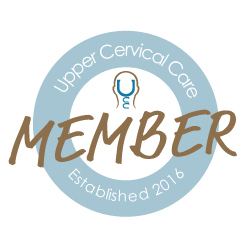 Below you will find a number of conditions and symptoms that are known to be relieved through NUCCA upper cervical chiropractic care we provide. Upper cervical chiropractic care is not a treatment for a particular condition, but rather, is a way of reducing stress on the body framework, including muscles, ligaments, joints and the nerves that help the body function. Feel free to contact our office at any time by calling (425) 437-9974. You can also read some of our Success Stories from our patients. Thanks for visiting and I hope to hear from you soon.